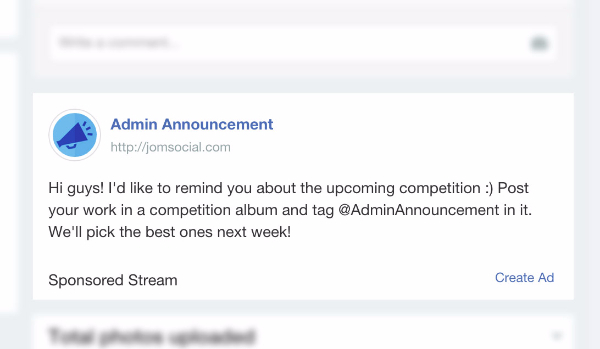 Ad Agency has been integrated with JomSocial for years now, allowing you to target ads by profile information, and now, we allow you and your members to create ads that will show right on the stream! JomSocial with Ad Agency. It was a match made in heaven. 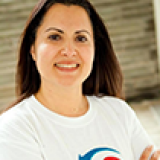 JomSocial allows you to create your own social community. It’s complex, user-friendly and a fantastic way to turn your users into a real community. 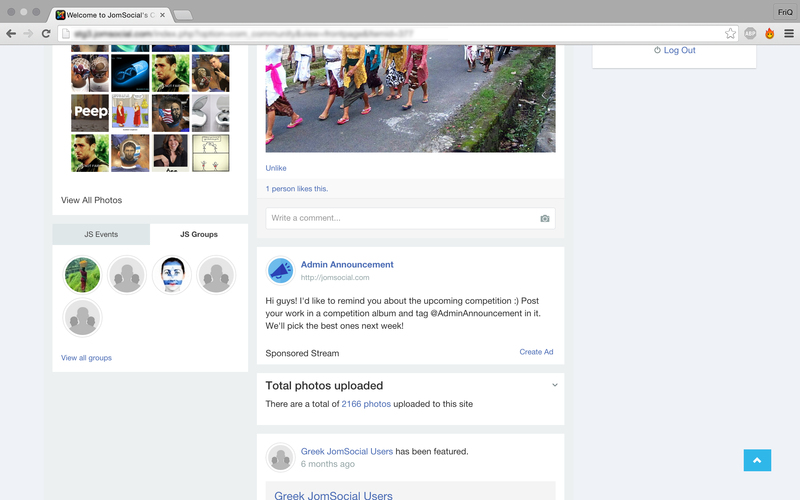 We have just released the latest JomSocial 4.0 version with a completely redesigned front end. It’s gorgeous. You can read more about it here. JomSocial’s Stream Ads let you present ads on your community’s activity streams in a beautiful, non-distracting way. 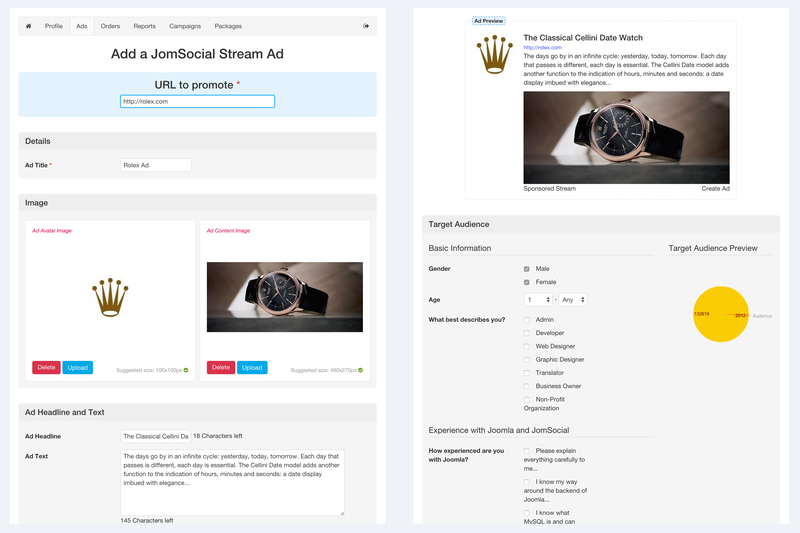 With the amazing redesign of JomSocial 4.0 we had a great opportunity to add stream ads that blend beautifully in the new stream. The JomSocial Stream Ads have a number of elements. The Headline is the hook. It pulls readers into the text. There’s also an ad avatar, a content picture and, of course, the target page’s URL. See the entire process of creating and ad. Can I configure the ads? 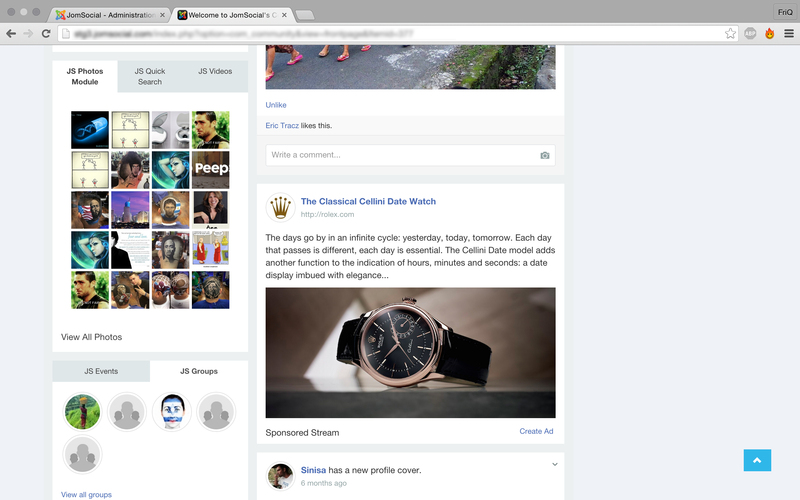 And the Activity Streams on which to display the ads. That’s a whole bunch of really powerful configuration options. Your advertisers will love them. 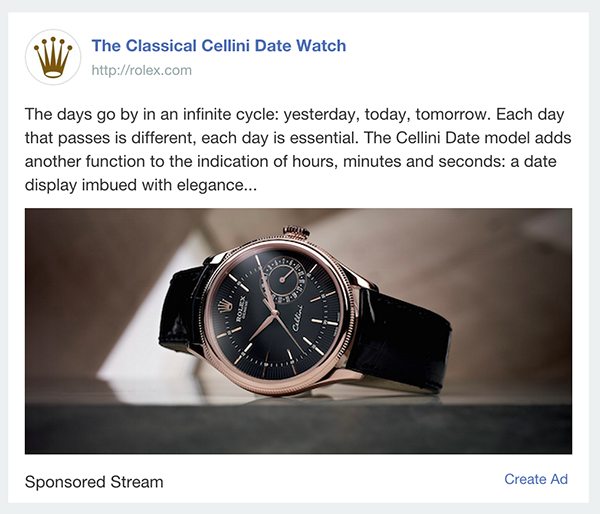 The How do advertisers create a JomSocial Stream Ad? Advertisers fill in the URL, the heading and the rest of the fields. They’re not all required. After they’ve made the ad, advertisers can add it to an existing campaign or purchase a new one. The reporting system is one of the gems that we love about Ad Agency. 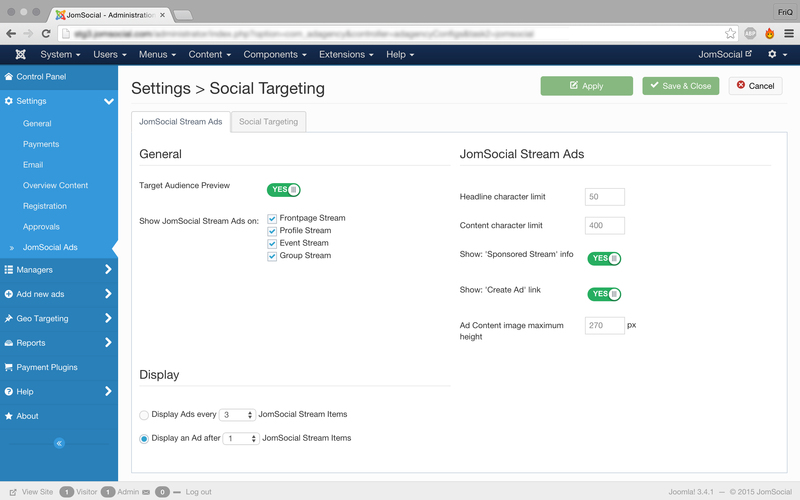 JomSocial Stream Ads are included in the reporting system with all its beautiful graphs, data exports and filtering. Your advertisers can see how their ads are doing at any time. 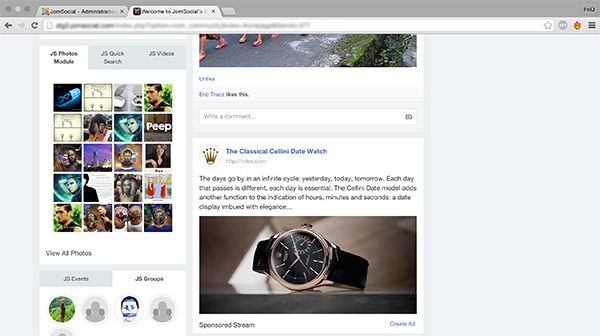 JomSocial Stream Ads blend so well into the activity streams you don’t have to use them for just ads. Make announcements, inform users about upcoming events or draw their attention to other interesting parts of your site. Go wild!. Download Ad Agency 6.0 right here! 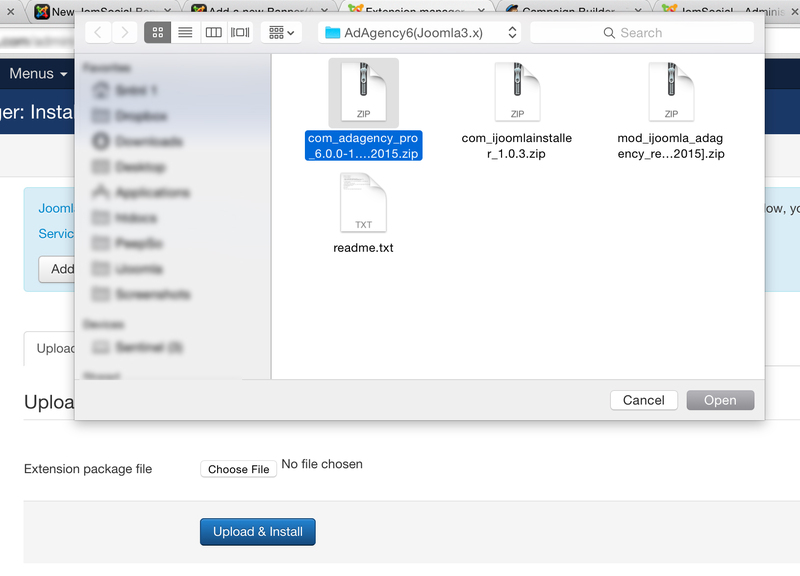 You can download by going to iJoomla.com and navigating to My Downloads. Log in and download the Ad Agency package, or use iJoomla Installer for super easy installation. iJoomla Installer is included in the zip file containing Ad Agency. The best way to upgrade. Alternatively, you can install the latest package on top of the existing one using the regular Joomla extensions installer. Proceed as with any other Joomla extension. Renew Your Expired Ad Agency License Today! 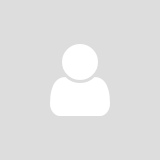 You can renew your expired by going to iJoomla.com and navigating to My Downloads. There on the list of your licenses find the expired Ad Agency Pro license and click the renew button shown below. Don't have Ad Agency Pro? You can get Ad Agency for your Joomla site right now. Combine it with JomSocial or other iJoomla extensions and bring your website to a whole new level! All you need to do is click the button below! I would like to personally thank you for letting us earn your business. Our team is working really hard to make sure you get the best possible product. You’re going to love Ad Agency. Check it out.